The above said in terms of technology is ever changing and evolving. The mating between hardware and software is optimal. 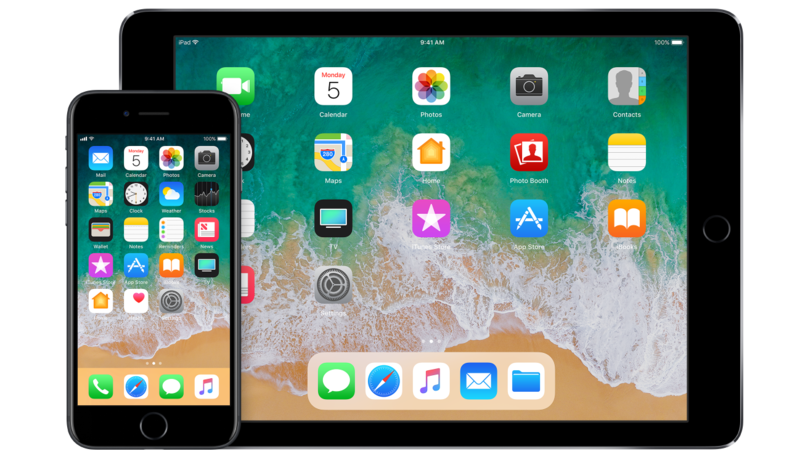 iOS development has a bright future, as iOS is the most preferred platform where most of the Internet of Things (IoT) get complete compatibility and support. Moreover, ultra modern home automation apps are getting developed using iOS only. The things changes drastically, if not given attention, it is difficult to handle the upcoming challenges. Apple is one of the biggest companies in the smartphone world and has a very strong user base which is ever growing and will keep doing so. The future of the iOS developers are going to be very bright and this market going to boom in coming years. However, one should keep in mind that in the market other than iOS developers there are other ways to develop iOS apps, like cross-platform app development using Xamarin and PhoneGap. The more technological awareness is expected for the development of the iOS applications. iOS developer should be well versed in not only iOS but also have the profound knowledge of Car Play, Watch OS, Apple TV and all. With some experience on front-end technologies. Especially, for the iOS developers, with the more experience, the more technological awareness is expected, including the skills of native app development for example iOS, Android, etc with cross-platform and hybrid app development. This will keep development only on the safer side, also different from the mob, giving an edge in the competition. If developers are learning and enjoying work, then they can easily switch to other technologies and master them in less time. iOS developers work on new technology like Swift that includes less coding reducing the probability of occurring errors. Java is a very verbose programming language and needs almost 40% more code in comparison to the iOS. With lengthy lines of codes, higher possibility of bugs are expected. Therefore, iOS app development is unquestionably the better option here. iOS app development uniforms this out with restricted devices and editions. iOS users are more conducive to expand on apps that might be a stereotypical myth, however, is still well supported by some better stats.